Looking for something different from your printer? Dimensional printing is an innovative print technology that allows you to add a texture effect to printed items. This is available on the Kodak Nexpress using the KODAK Dimensional Printing System. Put simply it works like embossed printing by adding a ‘raised’ effect to images or text. Dimensional Printing is an inline process, so productivity is maintained and it can be applied to a wide range of substrates. The Kodak Nexpress can print on virtually any paper stock up to a weight of 400gsm. The process uses the Fifth Imaging Unit on the press. Dimensional Printing uses dry inks that contain no VOCs. All print is fully recyclable and can be easily de-inked. 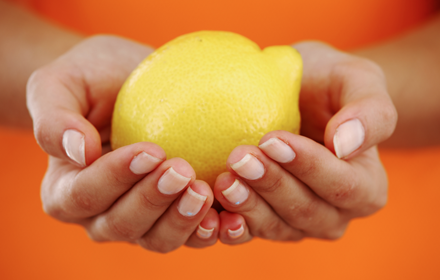 The process means a texture can be applied to a picture of a lemon. The image will not look like a lemon but feel like an lemon. With Dimensional Printing, seeing – and touching – really is believing!